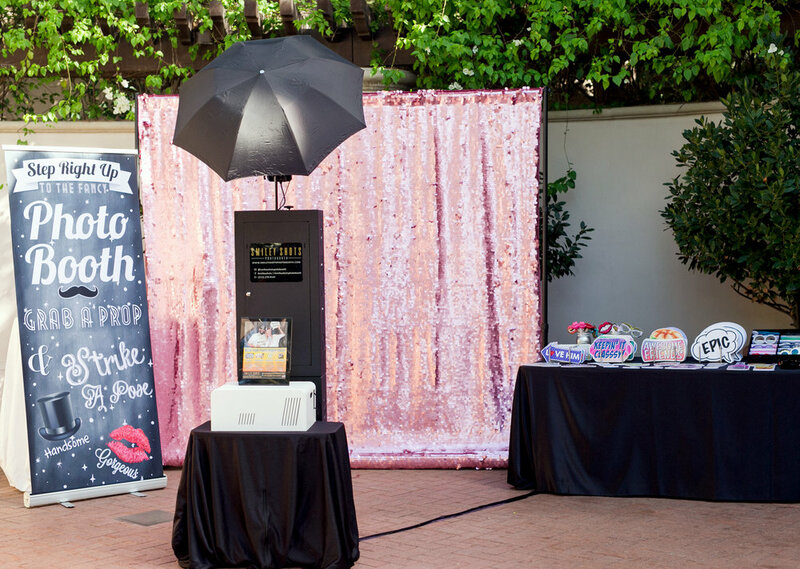 We are not just a photo booth, we provide an awesome experience for you and your guests! Exceptional customer service is what we are known for. Our team will work with you to personalize our services to suit your needs ensuring our booth blends seamlessly with your event. From the photo layout design, backdrop selection to final booth customization, we will strive to help with all the little details that make a difference. 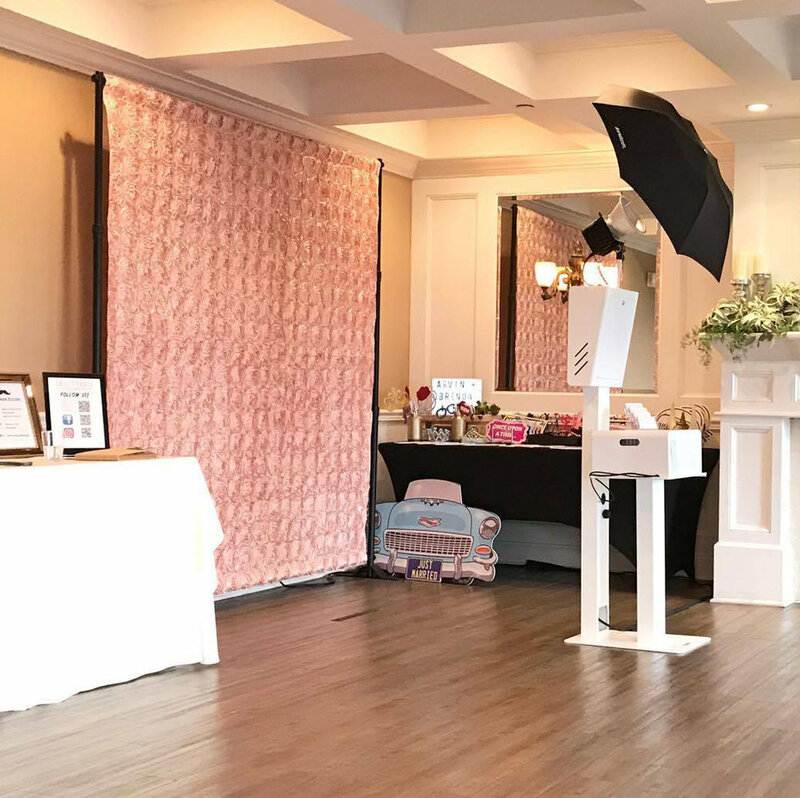 Our photo booth is specifically designed to give you the best experience while providing high quality photos and prints. Easily share your images directly from the booth via email or text. We also offer instant Social Media uploads, Animated GIFS, Boomerang GIF, Green Screen effect and Step- and-Repeat setup. You deserve photos that wow, and that will stand the test of time. We leverage the best technology and flattering lightening to ensure the highest quality images and vibrant prints each and every time for you and your guests. We have a huge collection of amazing backdrops in our inventory to suit any theme. Need a custom printed backdrop with your company logo? No problem we can make it happen! We specialize in unique, fun and modern props that make your photos stand out from the crowd. No dollar store props here! Only the highest of quality specially curated for your event in mind. If you need something more specific, we can definitely add customized props to your package. Treasure the memories of your event with a memory book! We will provide all materials - premium album with printed pages, adhesives and metallic markers. We encourage your guests to place a copy of the print to the pages and write their heartfelt messages for you. 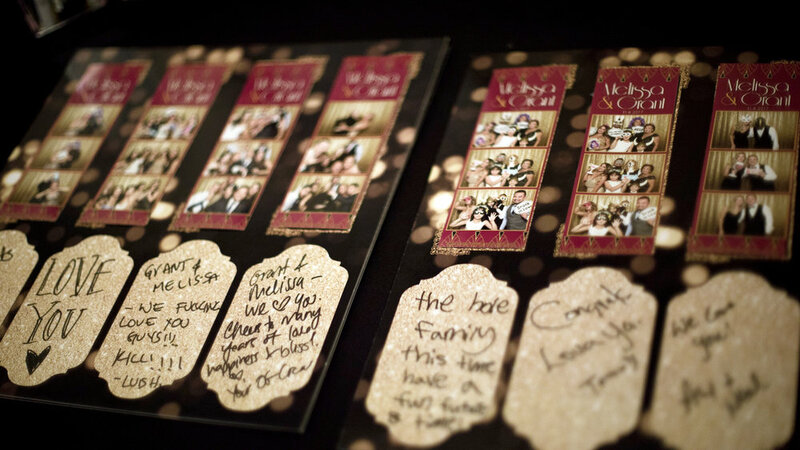 Want more information on our photo booth services? Use the form below, shoot us an email at info@smileyshotsphotobooth.com or call/text us at (213) 278-8165. We’d love to hear from you!